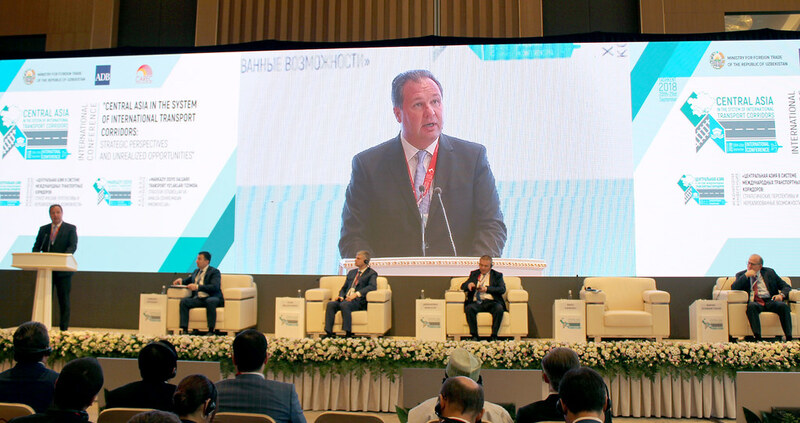 Participating in a major transport conference in Tashkent this week, IRU highlights the importance of digitalisation and the professionalisation of transport services to spur economic development by boosting activity along Central Asia’s international trade corridors. 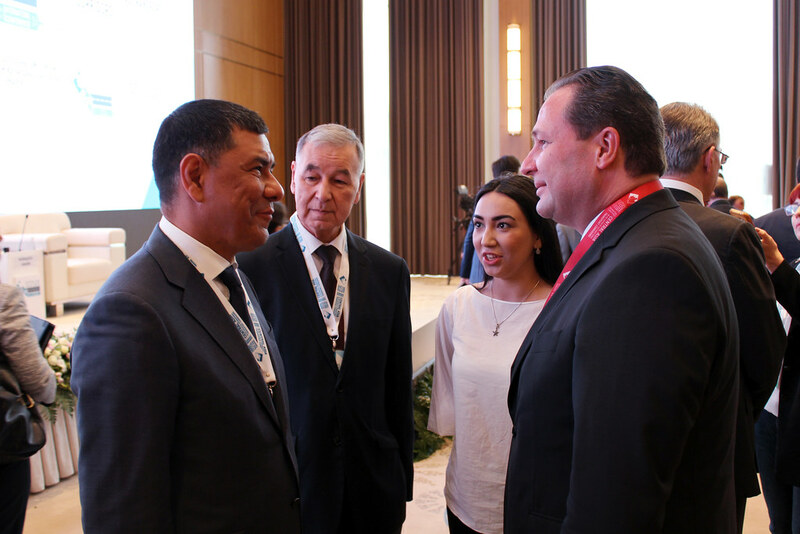 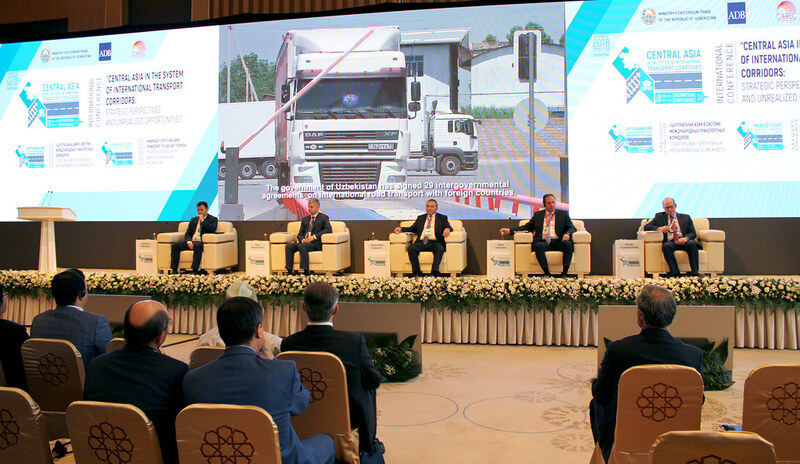 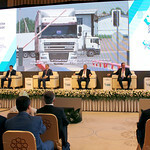 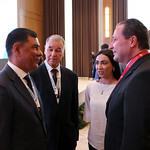 The President of Uzbekistan, Shavkat Mirziyoyev, delivered a keynote speech, followed by IRU’s Goods Transport Council President, Radu Dinescu, who explained the impact of digital innovation on regional and global trade. 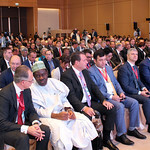 He also invited participants to attend the IRU World Congress to continue the discussions. 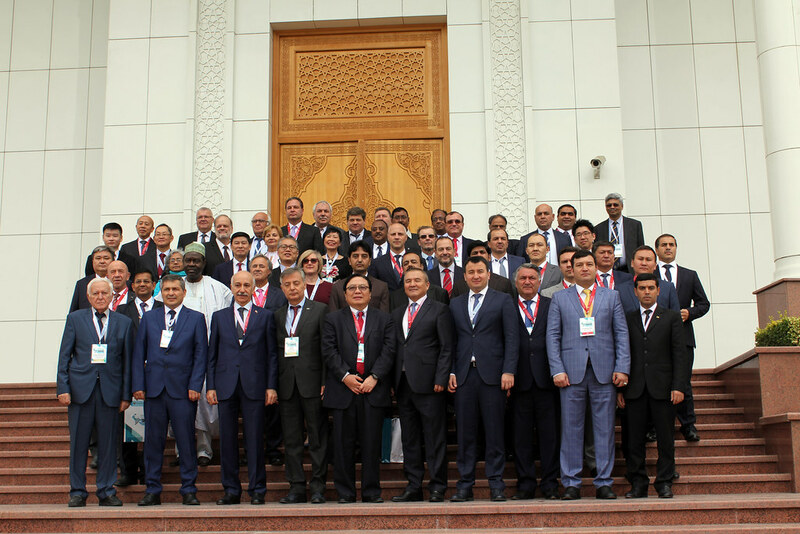 IRU co-organised a session dedicated to road transport, attended by over 80 delegates with presentations from the governments of Uzbekistan, Afghanistan, Kyrgyzstan, Kazakhstan and Singapore. 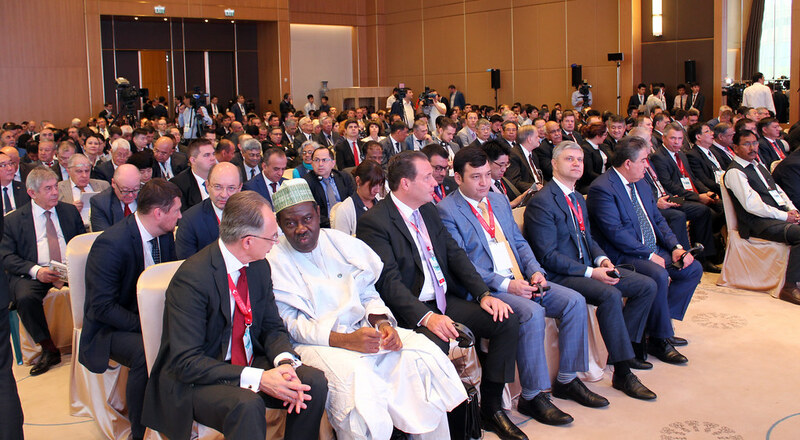 Together, they examined the impact of regional trade corridor expansion, shared best practices on strengthening connectivity and explored ways to roll out digital TIR. 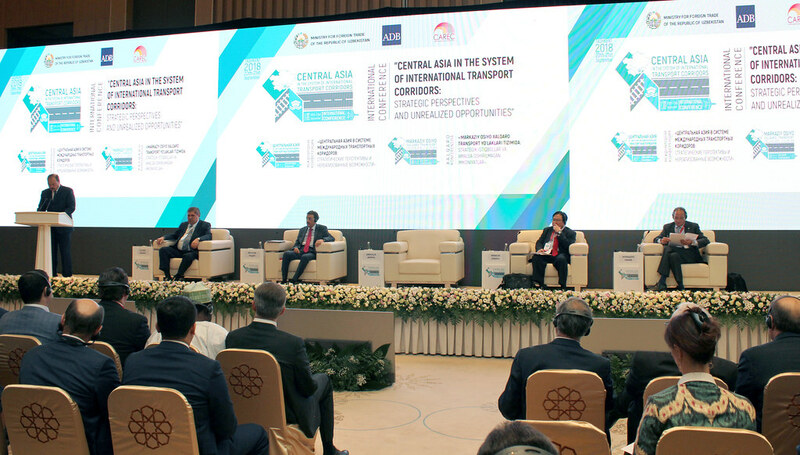 Key to Central Asia’s economic development is the continued expansion of trade corridors, transforming landlocked countries into land-linked trading powers. 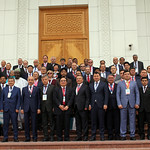 Uzbekistan plays a pivotal role as it is situated at the crossroads of several major trade corridors. 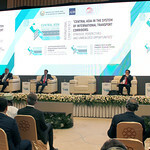 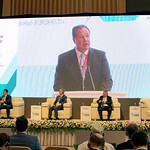 Spotlighting its central role, the Government of Uzbekistan organised the conference to bring together over 400 trade and transit leaders spanning 37 countries, including governments and industry with senior experts from international organisations, regional development banks and business.